Manotick Village has a well-earned reputation as a charming, vibrant community on the shores of the Rideau River in Ottawa South. Over the years, the character of the village has been lovingly preserved. You see it in the original stone houses throughout the village, reflective of Manotick’s Watson’s Mill — one of the oldest mills in North America. It's the variety and quality of services that really make Manotick a stand-out destination. 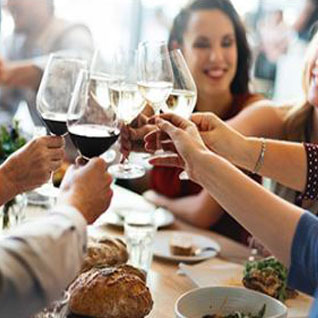 From fine dining to casual family lunches, from artisanal food producers to local grocery, barbershops to florists, Manotick Village has a unique mix of charm and everyday practicality that makes it one of the most livable places in the Ottawa region. The Mahogany Harbour Enhancement Project will bring better access to the Rideau River to Manotick. Small fishing docks, boat moorings, and a small parkette will add to the lush green landscape along Manotick Main Street, and families will spend warm days enjoying the water. Manotick Walk is a landscaped path for walkers and cyclists that extends to Century Road, connecting the entire community to the village of Manotick. Enjoy a leisurely stroll along the peaceful creek, you’re steps away from all of the village’s amenities. 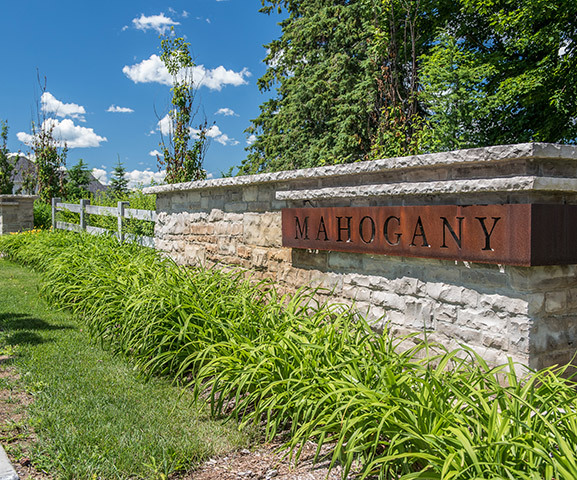 What's it like to live in Mahogany? Drawn in by the village feel and nearby amenities, Christine and Terry chose Mahogany. Their Minto home buying journey was a seamless process and they are delighted to be in their forever home. Explore Manotick’s hidden gems and must-stop locations so that you can get a taste of this delightful community before you settle in. Home to a variety of delicious cuisines, here are the top 5 culinary hotspots located in Manotick.